Everything we make at Greek House is made to order. 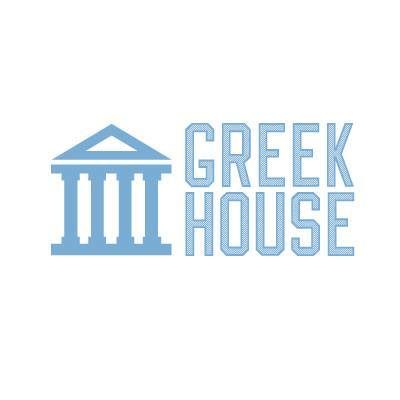 Greek House can only cancel an order on active campaigns. Once the Campaign is closed & the payment is no longer being collected, your order may not be canceled, returned, or refunded.